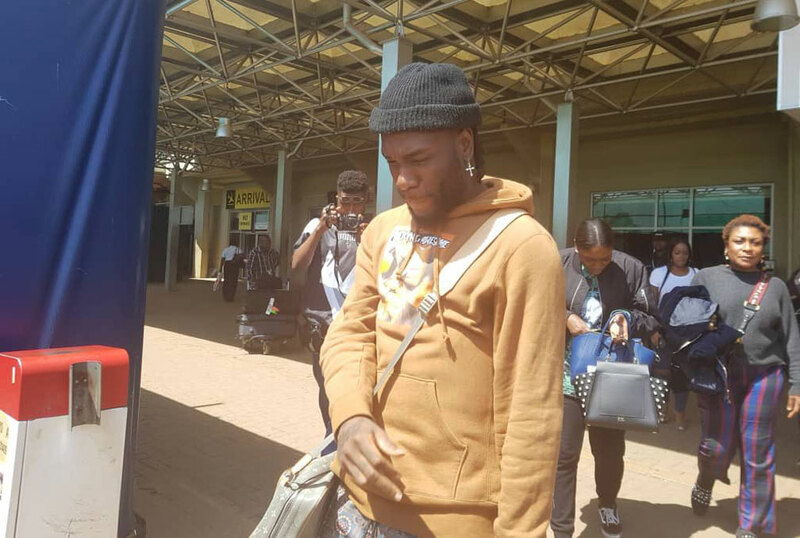 Nigerian Singer Damini Ogulu known to many as Burna Boy touched down on the Ugandan soils at around 12:30pm. 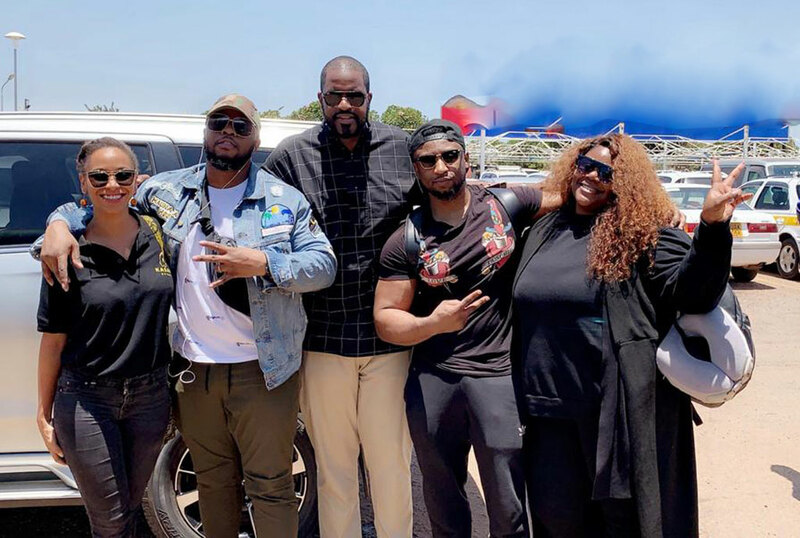 The singer will headline a concert tomorrow at Sheraton Hotel’s Gardens alongside several Ugandan singers like Sheebah, Irene Ntale and Vinka on the show dubbed Burna Boy KLA Experience. This will be the second time Burna Boy performs in Uganda, after his first performance at the Club MegaFest event at Namboole Stadium in 2014. Organized by Kasana events in conjunction with SmirnOff Green Apple, the event will start with a Meet and Greet this evening at Former Pyramids located on Yusuf Lule Road. Entrance to the meet and greet will be Shs100,000. The main concert tomorrow will also go for Shs100,000 VIP and Shs50,000 ordinary. Burna Boy has been performing in different African Countries in what he preferred to call the African Giant Tour. Although he will be on the Ugandan stage tomorrow, Burna Boy’s Ugandan show was not part of the African Giant Tour. Speaking to the Press at Entebbe International Airport, Burna Boy said he could not wait to perform in Uganda again. Burna Boy is known for songs like On The Low, Gbona, Ye, Miss You Bad, Sekkle Down, Giddem, Killing Dem and Gbesile, a song he did with Navio among other songs.